The installation of roof shingles is a project that requires experienced tradesmen. Bolechowski Construction LLC has been installing roof shingles for 11 years. There are a variety of colors and roof shingle materials available to choose from, within a range of prices to meet your budget. 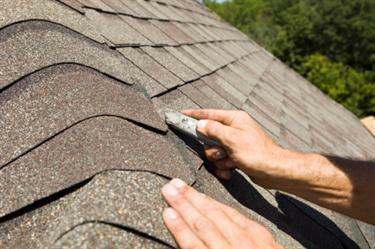 The roofing craftsmen of Bolechowski Construction LLC have extensive knowledge in all types of shingle roof installations and shingle repairs. When it comes to selecting the right shingles for your roof, Bolechowski Construction LLC will help you to determine the appropriate solution for your shingle roof installation. Let our years of experience be your guide. Since 2008, Bolechowski Construction LLC has specialized in shingle roofs, producing outstanding results for our customers. A Bolechowski Construction LLC installed shingle roof is an investment that will prove its value for years to come. Bolechowski Construction LLC takes pride in delivering quality workmanship and high performing products to our customers.